INFINITE WHONIVERSES- THE EMPIRE OF TERROR EPISODE 2- THE NEODOCTOR VS THE VALEYARD! The Neodoctor vs the Valeyard- at last! Here’s a pain in the behind- something I’d originally planned to do back just after Christmas, but kept changing, adding stuff, getting an idea then it conflicting with another idea. No wonder the Virgin New Adventures Guidelines steered away from the Nightmare of the Valeyard! I really thought Moffat might have done something, after the mention in the 50th Anniversary Trailer- but nope, nada. Just a bunch of convoluted plays by Big Finish. This was inevitable though- a universe with a bad Doctor- with the theme of Infinite Alternities, it had to happen sometime. More Tigcraft for Chinese New Year! To make a change from playing Dynasty Warriors 2 and 3 on the PS2, we’ve been making CNY crafts, a Dragon banner, a dragon streamer a monkey mask and Paper Lanterns too! Okay, Mrs. Tiglet told me to pay attention to the instructions, so I did, but so intent that I forgot to colour in the Dragon- DOH! So I coloured in the Tiger nice and proper, though you make it a green Tiger if you like, go on, just do it! Unfortunately, we were so focused that we forgot to go into Liverpool and to The Blackie for the Lantern fest hosted by China Pearl- A massive Doh! So sad we didn’t get to play a fantastic game of Chinese Chess (Xiangqi- ‘zeong kei’), do the flash mob dance or see Tai Chi or the Tea Ceremony. But we did video our Tigcraft episode! Infinite WHOniverses- The Timeroad so Far! Coming March/April- Series 4 at last! In an Infinite number of Whoniverses, where possibilities and Alternatives play out, The 13th NeoGallifreyan Doctor wakes from the Matrix and flees with Star in the STARDIS as The Master leads a Dalek Occupation. The Doctor and Star collect A Key To Time and are joined by Tori, a Transguardian in Human Form. She lets in the Centuroid Armada from another Universe, which battles the fleet before they are all transported elsewhere. The Cult of Davros mysteriously escapes though. In the STARDIS, the NeoGallifreyan 13th Doctor, Star and Tori leave their reality on a quest into Alternity. 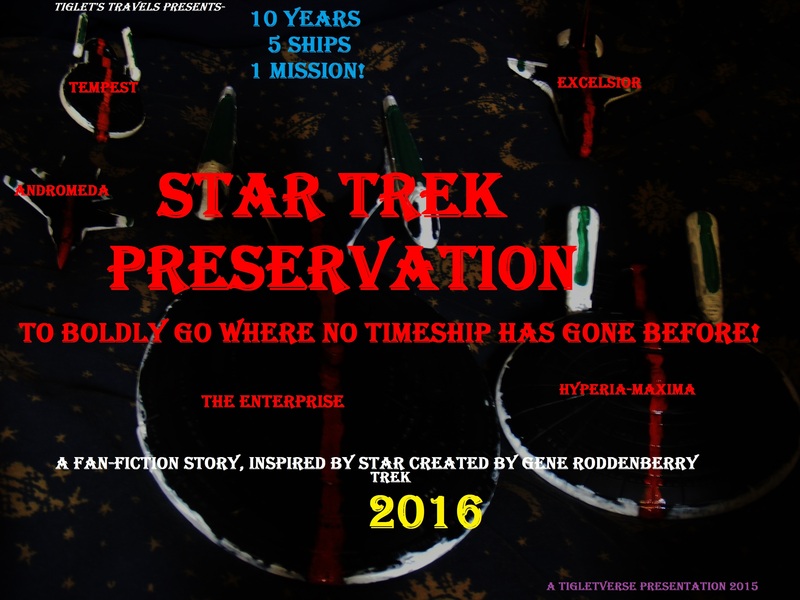 PRESERVATION- BOLDLY TIME TREKKING WHERE I’VE NEVER BEEN BEFORE! 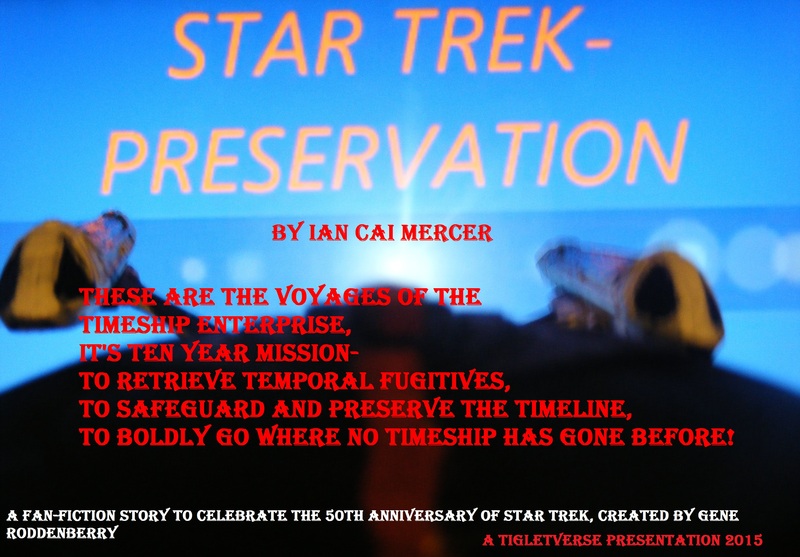 With Star Trek’s 50th Anniversary just lurking somewhere around the corner, I’ve been thinking about what I could do. I already launched TigTrek and made two trailers for my own Fan Film project Preservation, which uses a lot of ideas from both Tiglet’s Time Travels and parts of Infinite Whoniverses, as well as Shakespeare. Then there’s the dozen or so potential running storylines from the Classic Trek series- The Mirror Universe being the one I’ve highlighted in the third Preservation Trailer, showing not only the Timeship Enterprise, but also the Mirror Time Destroyer Enterprize. I also had fun doing two roles- the exasperated Captain Jack Tiberius Kirk and his alter-ego- Armada Captain Jameson Titus Kirke of the Terran Intergalactic Dominion/Empire. Throw in a few cosplaying photos and the excellent (even if I do say so) designs of the New Enterprise and fellow Timeships (The Tempest was used in the second trailer and in the Infinite Whoniverse story Star Trek Forever- Preservation of the Centuroids) and it’s not a bad effort- now I just need to find some funding and other actors to get involved- now there’s a challenge! So here we boldly go….. Hold on tight now, and Live long and Prosper!! 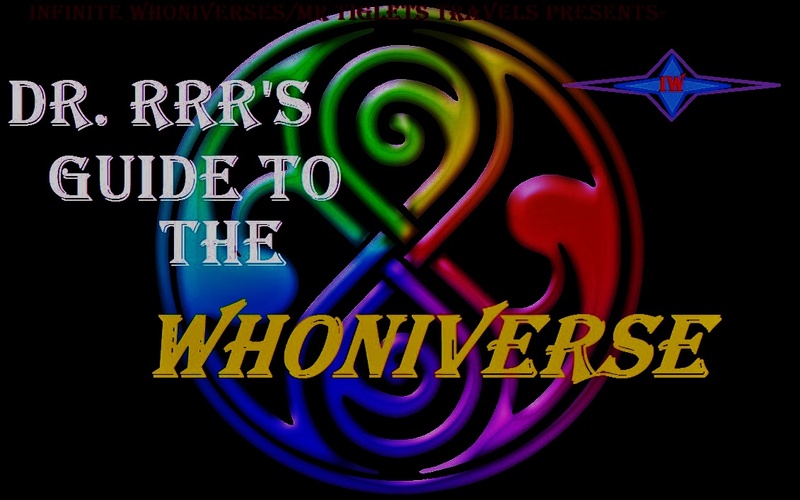 Third part of Dr. Rrr’s guide to the WHOniverse! 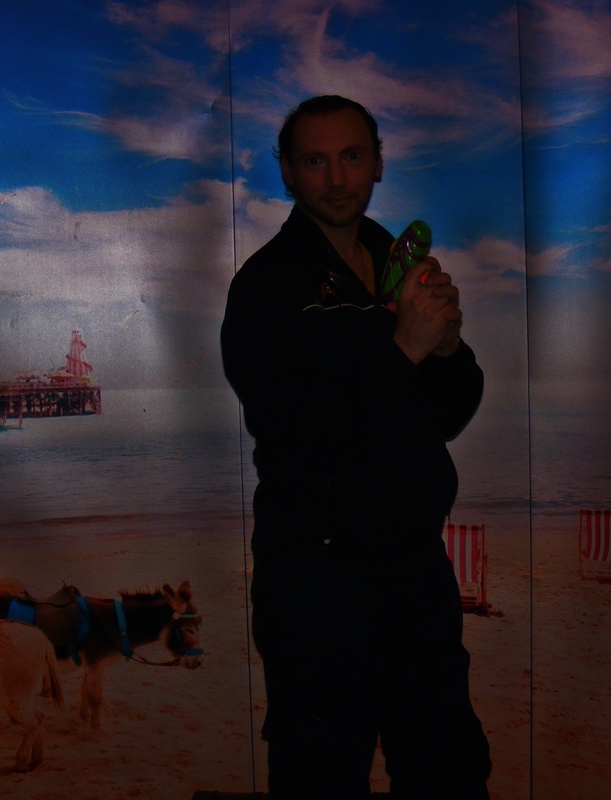 A couple of agreements/disagreements with the Whovian Complex and a sneak peek at IW Halloween special- Infestation Day! 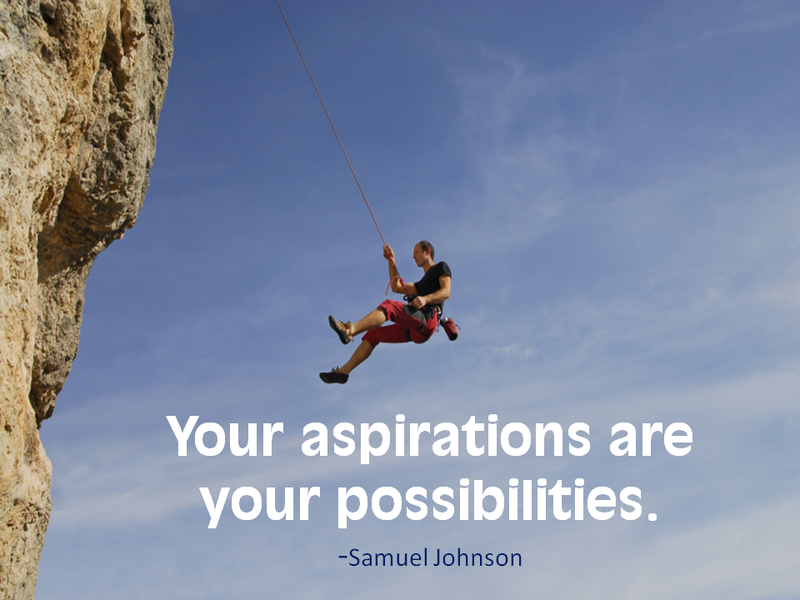 What is your Aspiration/to what do you Aspire? 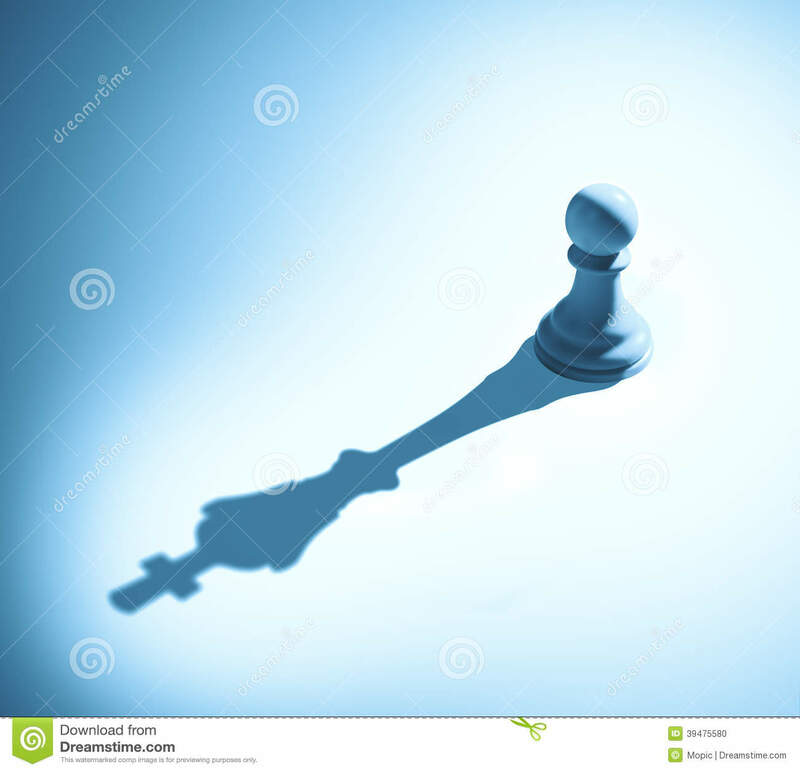 a hope or ambition of achieving something. 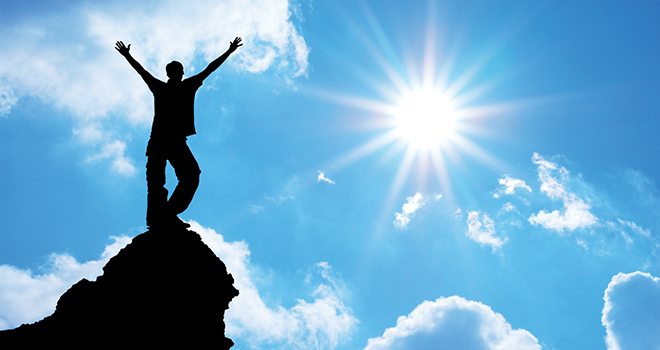 verb (used without object), aspired, aspiring. I got asked a question on Youtube about why I make my hiking videos (Pale Heights one) So this is a question I’ve been pondering the last few weeks. And I have to admit that I haven’t quite figured it out yet. It’s a Creative Compulsion, I am compelled, need to, want to, desire to make something, to create, to be creative, even with virtually no resources- just a second-hand camera, basic editing knowledge and equipment and a few free mornings to go somewhere or write something. And what an explosion of Creativity I’ve had this year! 28 Infinite Whoniverse stories, getting past the 200 video-mark, my Fifth Bloggerversary, had TWO proper bands let me use their songs (Mona Lisa Twins- These Boots Are Made For Walkin’ for Hiking theme and Traffic Experiment’s Vashta Nerada theme for IW/Dr. Rrr’s Guide to the Whoniverse- Episode 3 coming up next Sunday!) And I haven’t even mentioned I AM (Indie Authors Merseyside) yet, but with three short stories published elsewhere (and a Fourth in Courage 2015, when it eventually gets released! And no, I won’t be attempting NaNoWriMo this year!) I am taking small, very tiny steps forward. Yes I know I want to leap tall buildings in a single bound, but small steps help as well.Well, that’s all nice, but for me, my hope is that I’ve created something worthwhile, a little philosophical nugget, golden or Chicken, makes no difference. it also helps that I’ve a few, not many, but a few friends who have helped out. So, there’s another Monday morning gone, in a rambling mini-essay. I guess I’ve half-answered the question, what do I hope to achieve? A few Likes on Tiglet’s Facebook page? A couple of new followers on Twitter? Maybe get a few more views and a comment on Youtube?? Oh yes, and that I’ve had a bit of fun along the way! 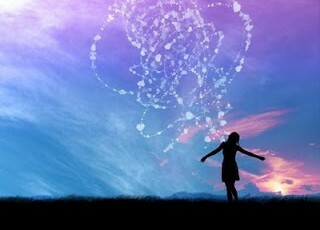 Go on, tell me, what is your Aspiration/to what do you Aspire? Getting overexcited by the Rock Guitar theme tune – Roary, Tiglet, Ian M and Professor Von Ool talk Bootstrap Paradox, Who music and Before the Flood. Vashta Nerada’s Who theme gets overused this week- sorry about that! Best thing I’ve heard since Mona Lisa Twin’s cover of Johnny Be Good and These Boots R made for walking! Talk about getting side-tracked, the episode gets a bit of coverage, but scouring Youtube for other versions took up a lot of time, Eric C’s Metal version, David O Flynn’s Rock version and Chameleon Circuit get a mention, but The Harp Twins, Awesome City Limits, Yukeh and The Doomsday theme didn’t so might include them at some point. With two-parters (equivalent to old style four-parters of the Classic series factoid-pickers!) being the norm, I think I’ll carry on with covering both episodes, rather than one, it’ll be less work for me anyway! Was going to make a start on sixth Dr. Rrrr! Episode, but that’ll have to wait now. Phew, what a Timeride! Where has the weekend gone again? Two videos and not a lot else done, was supposed to have finished another application form, oh well, got till Wednesday for that! Anyway, here’s The second episode of Dr. Rrr’s Guide to the Whoniverse!!! Tags: Adventures in Muppeteering, Doctor Who, Dr. RRR!